Tough, clear, fire retardant ABS covers for universal ignitor boards. 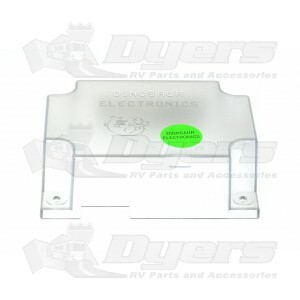 These clear covers offer protection from contamination and moisture while still allowing you to see the diagnostic LED. Covers are for use in water heaters and refrigerators only.